s opening on the 11th Feb at 4.30pm and ending on the 19th Feb 2017. The artist will be present on Saturday 11thfor questions or a chat and a drink throughout the day. 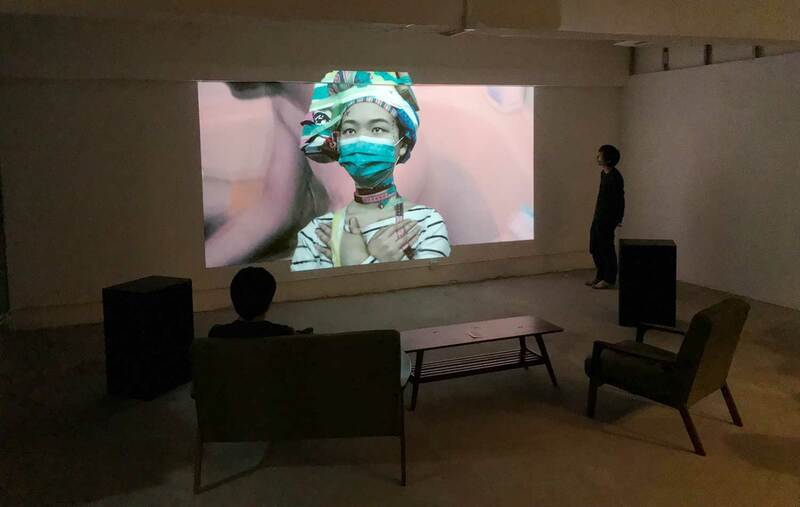 Richardson’s film/animation will be a partial look at some of the scans and footage from his 6 weeks working in Hong Kong on the Artist Mutual Support Scheme at Floating Projects. 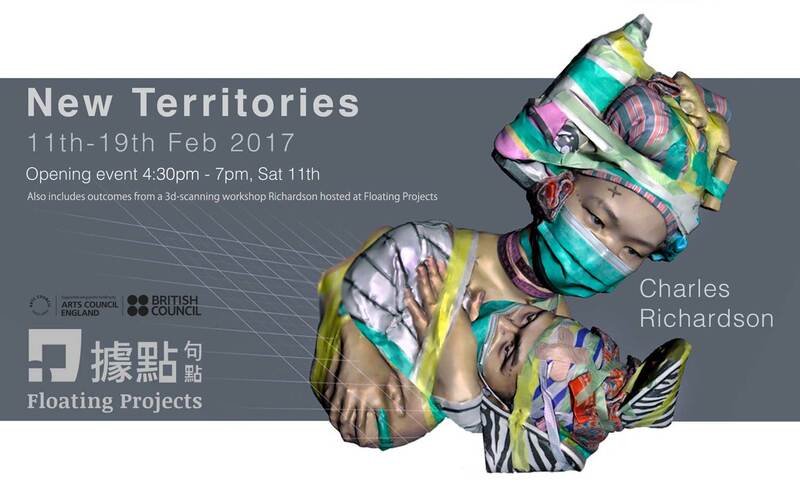 Richardson has come to Hong Kong with support from the British Council and Arts Council England. 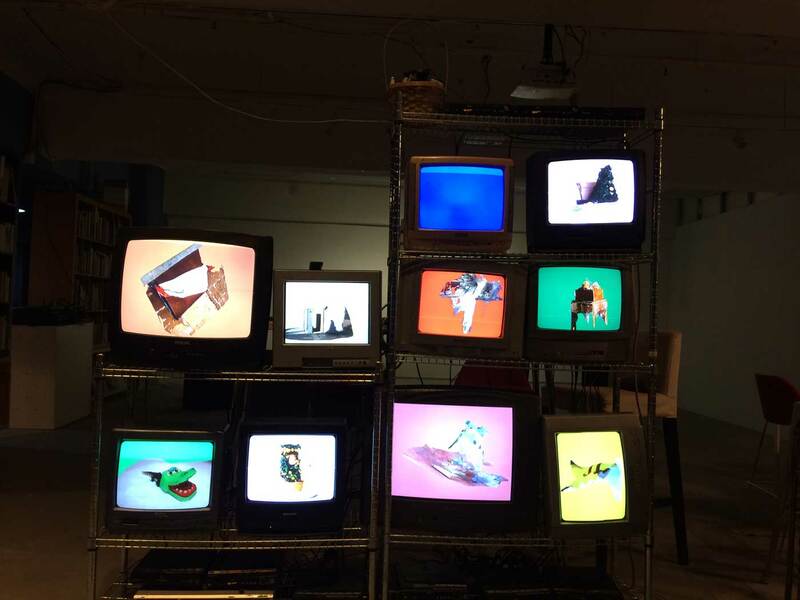 He has treated Floating Projects as his study base, place of experimentation and discussion hub.